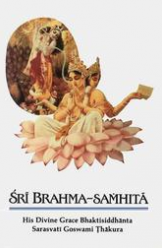 Kurma Rupa left us on the morning of Sunday 28 June, Ekadasi-tirtha in the Vaishnava calendar, in the most auspicious month of Purushottama, in the sacred land of Vrindavan. Unfortunately, this really happened. Not to me, but worse, to a three-month-old calf named Kamala (which means “lotus” in Sanskrit). If she could talk, that’s what her story would have sounded like. Instead her tale was told to me by those who had witnessed it. The worst part is, Kamala’s story isn’t unique, rare, or even surprising anymore: it’s a common occurrence. 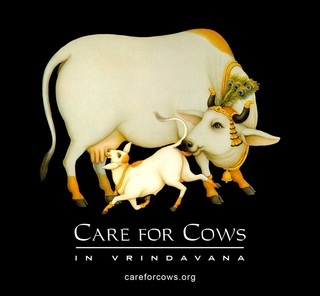 There are hundreds of abandoned cows in Vrindavan, roaming the streets looking for food and shelter. I had always been under the impression—one I learned is shared by so many visitors—that the cows were owned, and that they were wandering during the day and returning to their owners at night. While this is true in some cases, most of the cows have been dumped by careless owners. Starving, diseased, and unprotected, they are at danger from the increasing traffic in Vrindavan, and even more from the cattle rustlers who abduct them and sell them to slaughterhouses. It’s hard to believe that this goes on in Vrindavan: Krishna’s village, the home of cowherd boys. Even harder to believe is that several of the goshalas—cow shelters—in town have reported break-ins from these same cattle rustlers trying to steal their protected cows. It seems that some evil forces are lurking in town, but only the cows are feeling it. But there was change afoot. Or is that “ahoof”? Because now Kurma is dying. 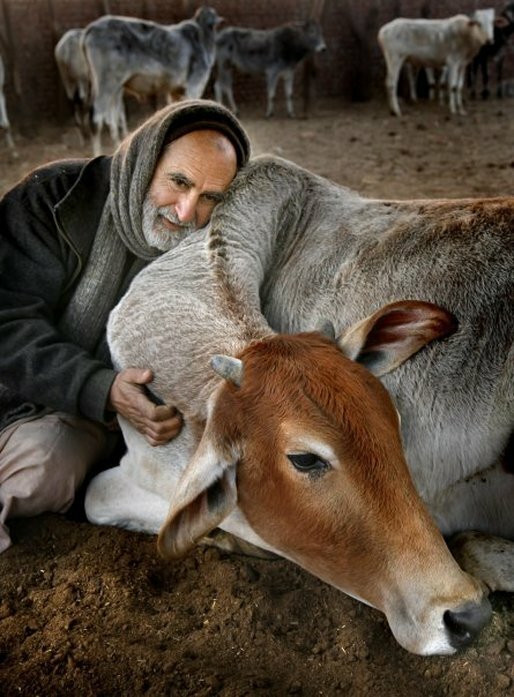 He lies in the cowyard on a bed surrounded by friends, loved ones, and most importantly, the hundreds and hundreds of cows who reside in the expansive stretch of land he secured through his love, affection, and concern for the welfare of those cows. People the world over are today praying for the gentle and peaceful departure from this world of a soul whose legacy will remain in the hearts of thousands of humans, and tens of thousands of cows….